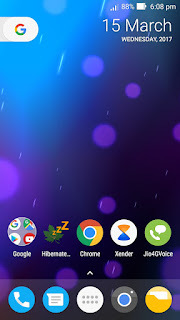 Pixel Launcher is the home screen experience for the Pixel and Pixel XL phones by Google. But you can make your phone look like Google Pixel Phone by using Nova launcher and Pixel Icon Pack. 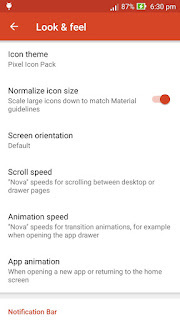 Just follow the steps for making your phone look like Google pixel. 1. 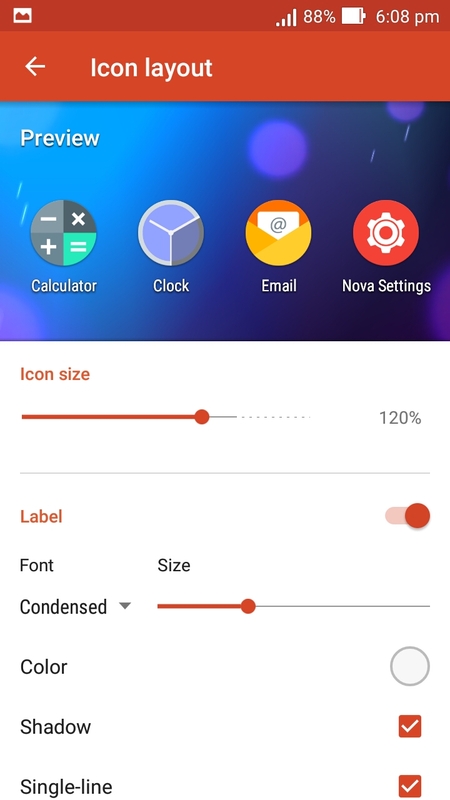 Download Nova Launcher & set it as your default home. 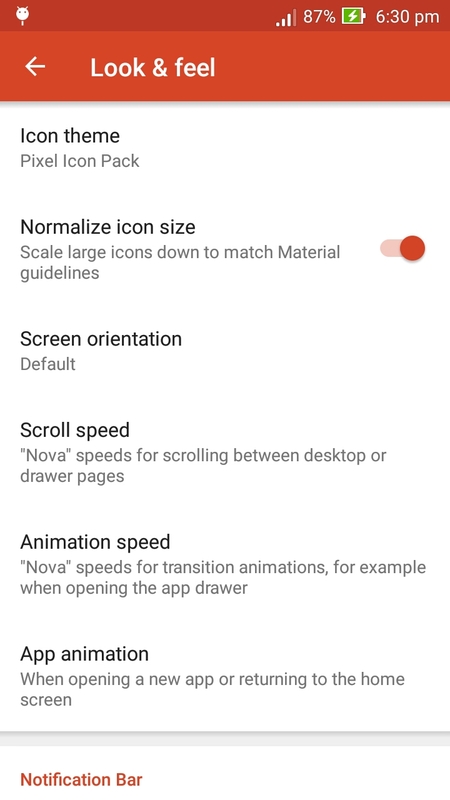 Icon Layout - Change the icon size to 120%. Set the Label to 'Condensed' and change the size to the second tick in the bar. Search bar style - Select the pixel style search bar(Select the 'G' logo with the white oval). 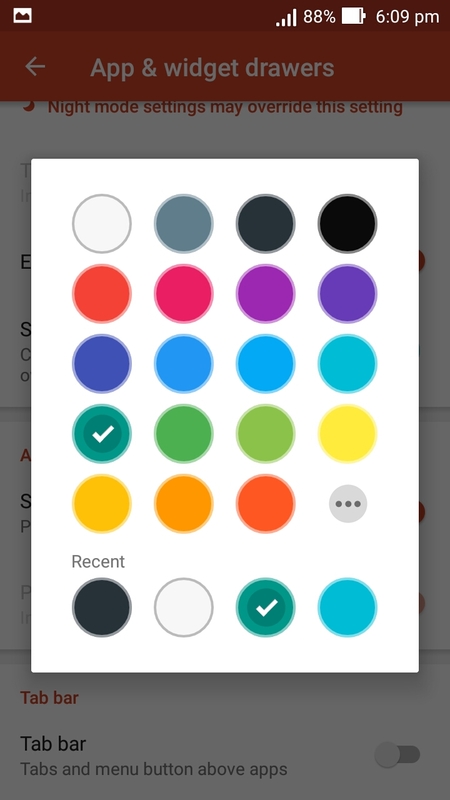 Then tap 'Bar color' and set it to white. 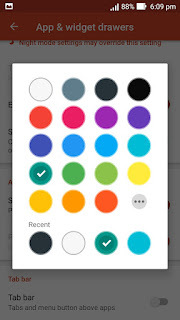 Scroll down and select the colored 'G'. Scroll Accent Color - Set the Scroll Accent Color as 'Teal'. It’s the first option in the fourth row. That's it. Now you can enjoy the Google Pixel look in your android smartphone.